If you’re one of the increasing numbers of people using cheap courier services to send parcels to loved ones overseas then, no doubt, you already know all about the sheer range of choice currently available. A quick search can quickly have you scratching your head as there are literally hundreds of international courier companies trying to catch your eye with promises of unbeatable prices and outstanding services. Of course, if you’re prepared to take your time and assess the myriad options open to you, finding a great deal shouldn't be too difficult. Sometimes, though, you just want to be able to pick a courier, get a quote and not have to worry about it anymore. If you don’t have time to shop around, comparing prices, services and reliability, there are a few indicators you can look out for that should ensure you at least get what you pay for. Perhaps most crucial amongst these will be the partners a courier works alongside; most online couriers do not maintain “in-house” worldwide delivery networks, relying instead on established global carriers such as DHL and UPS. This relationship, where it exists, will have two vital effects on your delivery. First, the services provided by the largest global carriers really are the very best available – using a courier that works in partnership with one (or more) of these carriers means you can be confident that your parcel will arrive as and when intended. Which begs the question: why not simply go straight to a large carrier and cut-out the middleman? The second advantage of using an online courier working alongside a larger carrier is, to put it bluntly, money. 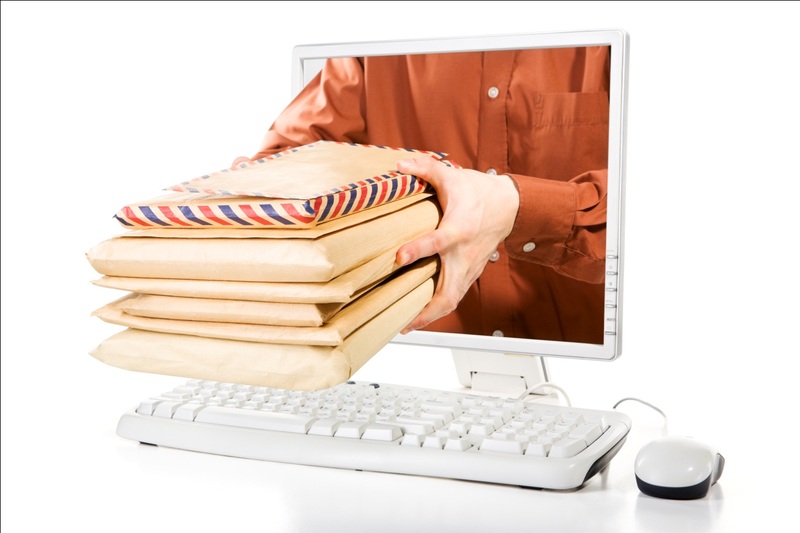 Online couriers handle many parcels on a daily basis which allows them to source the services of their partners at significantly discounted rates as required. This discount allows the courier to then pass the same service on to you at a lower rate than you might expect if you were to go directly to the carrier themselves. We all like to save money but we don’t like the idea that we may have to compromise in important areas as a result. Using a courier with established global partners should ensure that you receive the best service at the best possible price. We had a hard time finding the right place to send packages to the Philippines. I will check this place out, thanks Amanda! I am glad this post has helped you. There are too many places that we need to know which we can trust. Definitely important to find a good service. Last time my letter ended up in Africa instead of the Caribbean! Oh my, that is something we do not want to have our relatives or friends have to put up with. I am always for good services, even paid a bit extra if I have too! This is definitely will be on my list as I may have to use it to send my sales oversea. It makes perfect sense to come back to good service and choose one that you don't have to worry about.